National Business Credit Exchange (NBCE) provides a link through this website to a vast amount of credit information to the business community. 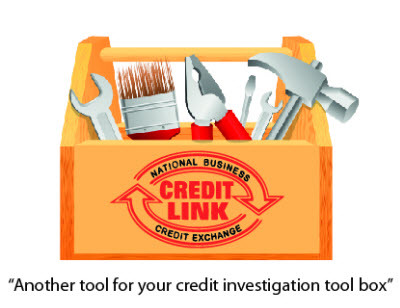 Commercial industry trade credit reports are available from the CREDIT LINK website where you can click the “tool box” to the right. Credit Managers need multiple sources of credit information to make a well informed credit decision. NBCE also provides industry credit group administration. 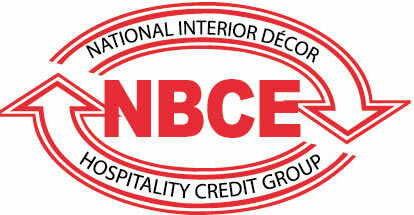 NBCE sponsors the (NID&H) “National Interior Décor & Hospitality Credit Group” that meets quarterly for education, discussion of specific accounts from the interiors and hospitality industries and to network with other credit managers. Additional information is available through the links above. NBCE assists Credit Professionals to commercial credit information the past twenty years. through the CREDIT LINK Network. This member network covers all of North America, made up of manufacturers, fabricators, factors and wholesale distributors selling to the interiors and hospitality industries. The CREDIT LINK Network provides instant access to accurate, current, and quality trade reference credit data at a very low cost to its members. Better credit decisions lead to reduced losses.